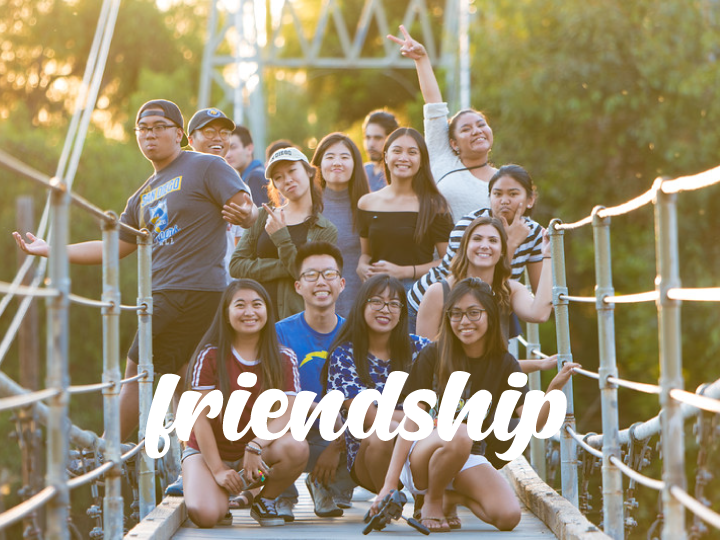 Alpha Phi Omega is the largest gender-inclusive, intercollegiate service organization in the United States. 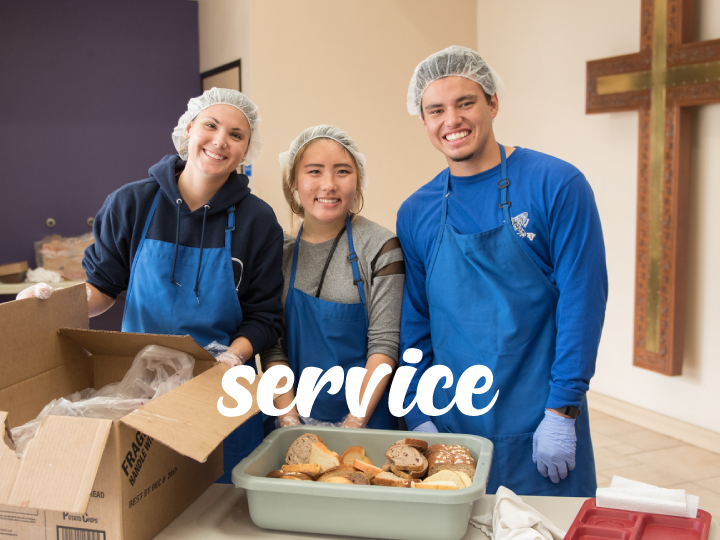 Since its founding in 1925, more than 470,000 members, on over 375 campuses, have provided more service on more campuses than any other collegiate service organization. 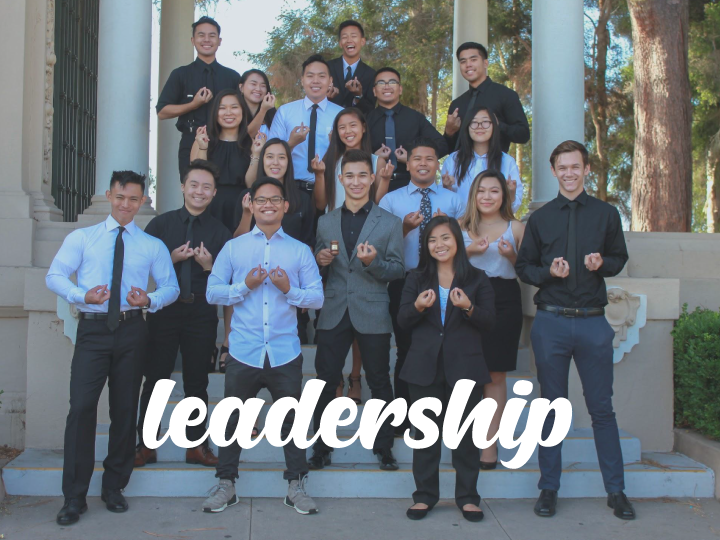 It is the vision of Alpha Phi Omega to be the premier, inclusive, campus-based, leadership development organization through the provision of service to others and the creation of community.